According to a recent Battelle report, "Family and Consumer Sciences Extension in the North Central Region reveals a highly dynamic, pragmatic, and contemporary applied academic discipline that is making a positive difference in the lives of millions of Americans, and, by extension, enriching the communities in which they live, and the nation as a whole. Family and Consumer Sciences Extension addresses some of the most pressing social challenges facing the nation, its communities, and its families through research-based educational programming." One of the core elements of extension service envisioned in the original Smith-Lever Act was the development of practical applications of research knowledge and giving of instruction and practical demonstrations of existing or improved practices or technologies in … home economics … and subjects relating thereto. Extension was conceived not only as a technological and educational institution for agricultural practitioners, but also a provider of resources that would strengthen American family life and communities. Today, that original vision of extension as a supporter of families is very much alive. 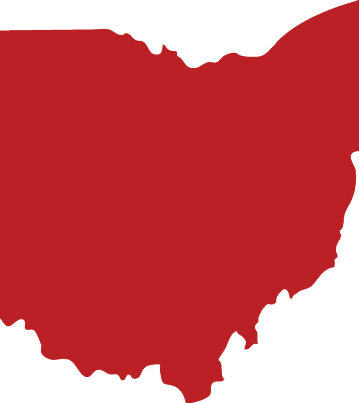 Ohio State University Extension Family and Consumer Sciences provides a wide range of programs aimed at supporting and improving life across the full-range of Ohio's rural and urban communities. Family and Consumer Sciences programs at OSU Extension help Ohioans address a range of issues, including building stronger families, improving nutrition and food safety, enhancing health and wellness, and managing family budgets and financial resources.